Kempinski Grand Arena hotel in Bansko received an award for spa tourism. Kempinski Hotel Grand arena Bansko received the biggest award in the category „The most preferred spa centre in Bulgaria for 2013” for a fourth year in a row. The award was granted by the prestigeous Spafinder Wellness 356TM. 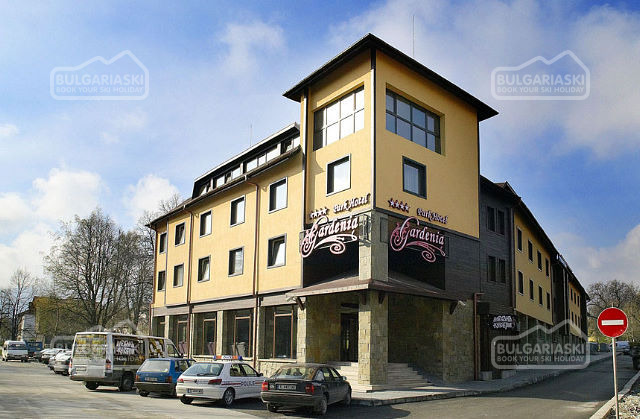 The award is one of the most prominant recognition, which arranges the five star hotel from Bansko, next to the most attractive spa hotels in the world. Please, post a comment on Kempinski Grand Arena.